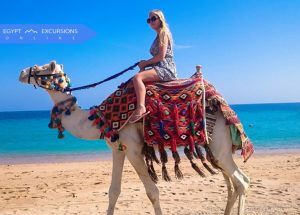 Choose from Top Dahab Excursions and Things to do listed on Egypt Excursions Online, Snorkeling, Dahab Safari Tours and more. Ride a Camel through Dahab desert, watch the sunset and experience Bedouin life in the Dahab desert. 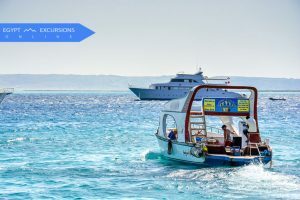 Enjoy your Dahab Daily Glass boat excursion with Egypt Excursions Online. See the view of different Reefs, Corals and Colored fish, and life under water. 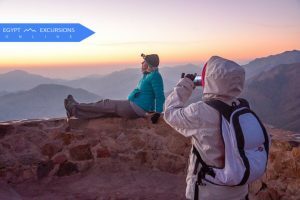 Book Online and enjoy the Trip to St Catherine from Dahab, visit St Catherine’s Monastery, the most important religious site in the Sinai on a day trip from Dahab.